While we’re told never to judge a book by its cover, we have to admit that children’s books are things of beauty to behold. They tend to be eye-catching, which makes them just as fabulous to read as it does to display. 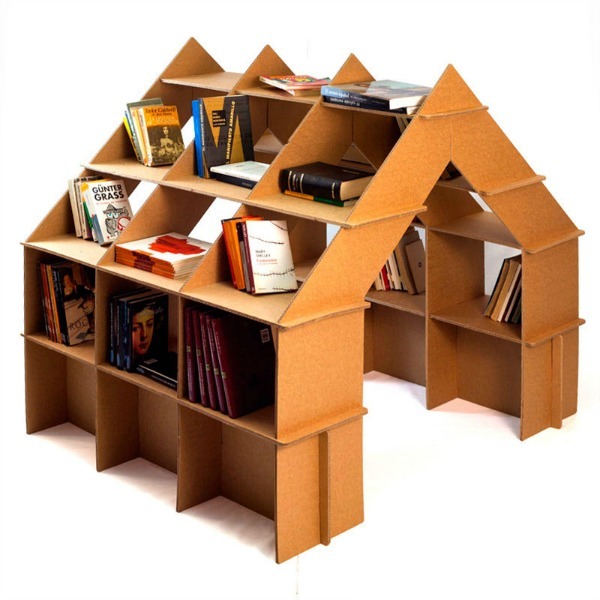 If your children’s books are piling up and creating paper cities in their rooms, come and take a look at the stunning book storage solutions we’ve found. 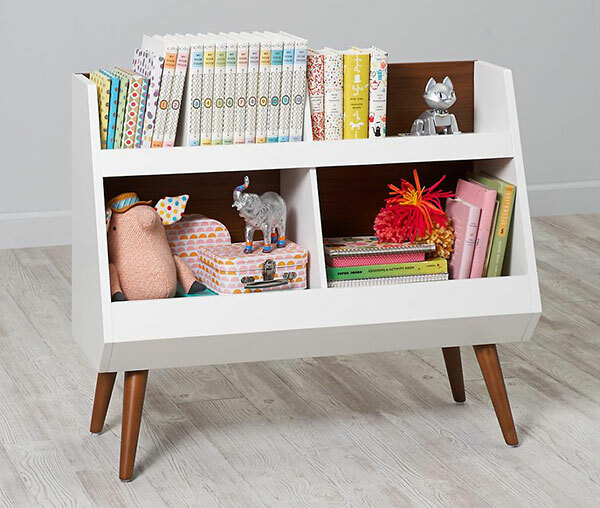 Whether you like your children’s books out of the way or on display, there’s bound to be a nifty storage option in our round up. And if you’re looking to kickstart your little one’s library, make sure you take a look at the hundreds of children’s books we’ve reviewed. 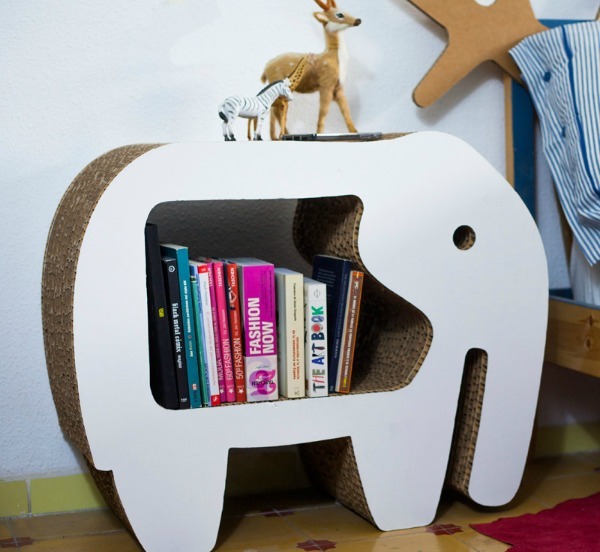 Creative, compact and made of cardboard, this adorable elephant bookshelf from CartonLab does the job of book storage with aplomb. 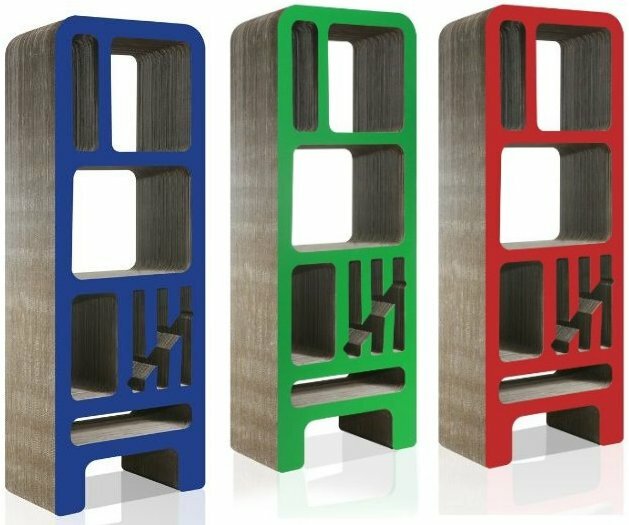 They also have a bigger House Shelf option. 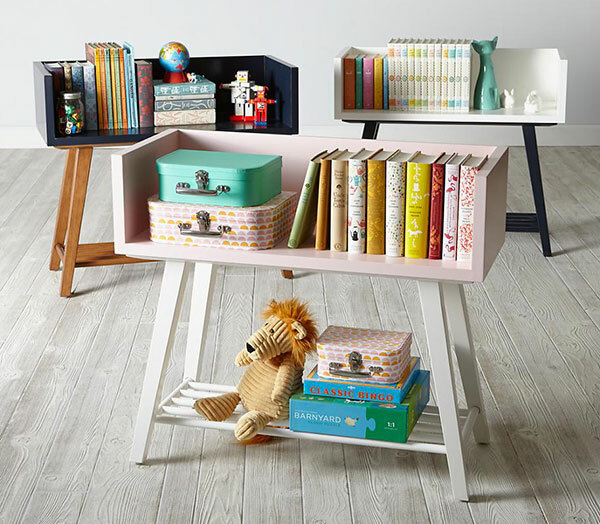 The customisable Alto Bookcase from Land of Nod is a stunner, and puts reading material within easy reach of little ones, as does the delightful Next Chapter Bookcase below. 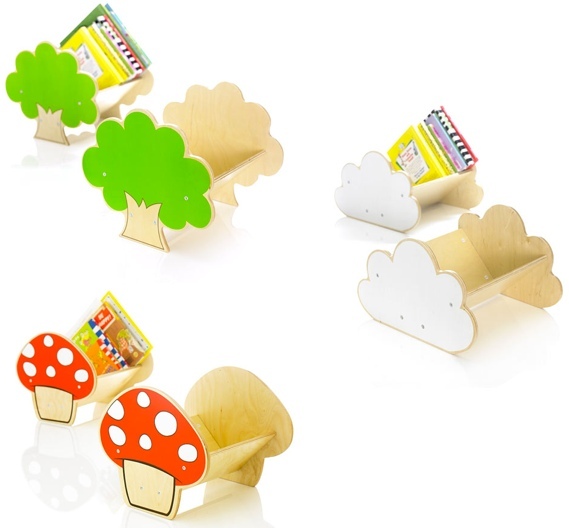 If you’re looking for a supremely cool way to personalise your child’s room and create book storage, it’s hard to go past the Red Cedar Woodcraft display. 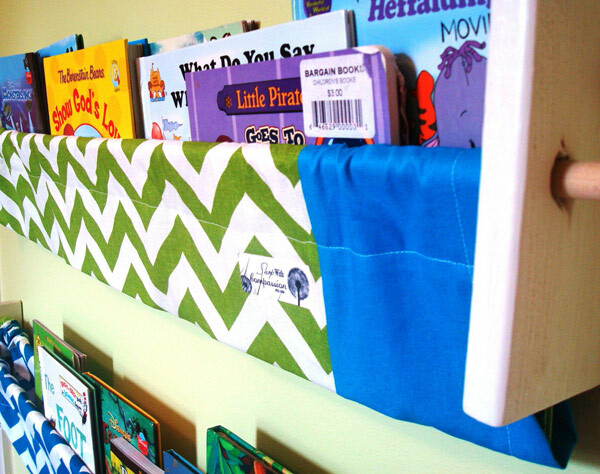 These brilliant Book Slings are not only functional, but help support the maker’s sponsor children. 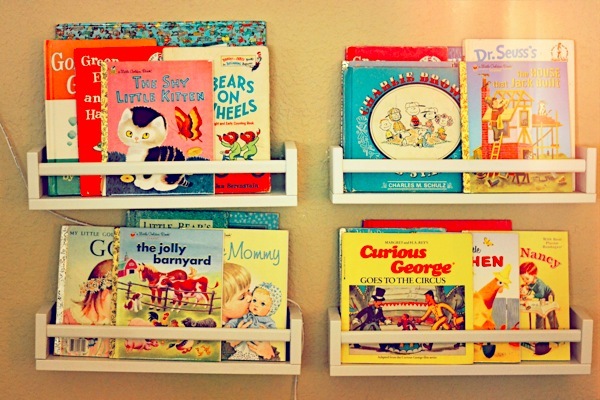 Pottery Barn Kids does children’s furniture like no one else, and these Book Racks are a prime example. 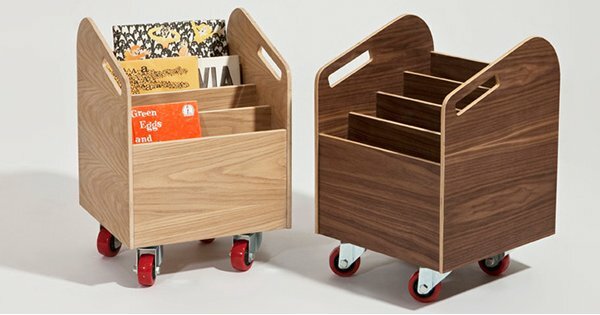 They look amazing and store a heap of books within easy reach. 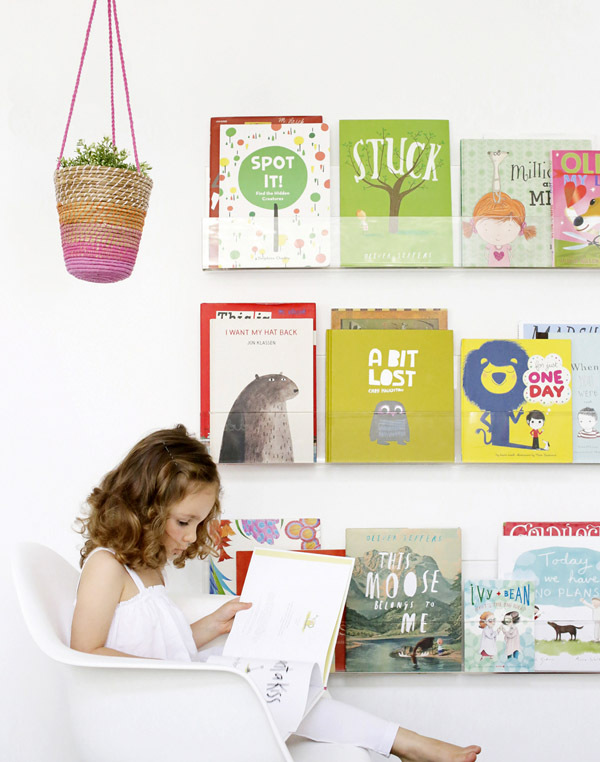 We have a long-standing love affair with all things Ubabub, in particular their Booksee shelves. The perfect balance of minimalism and functionality, they have a rather mesmerising way of displaying and storing books. 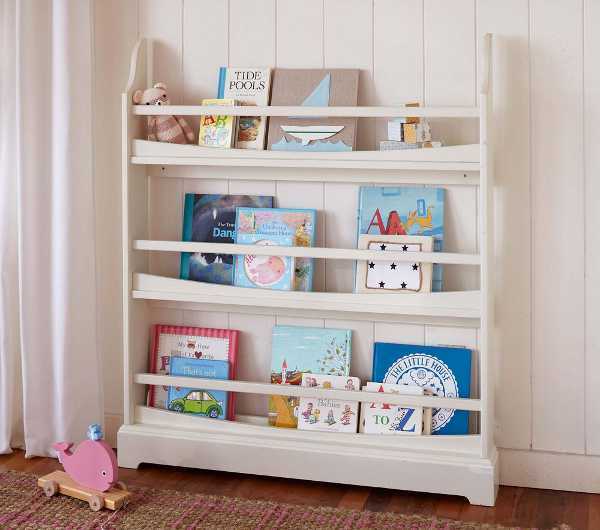 Creating the perfect little reading area is easy with a Go Home Junior bookcase – they’re just gorgeous, and perfect for a beginner’s book collection. 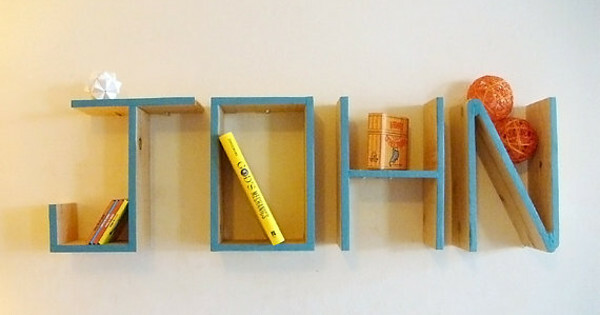 If you’re on a tight budget, grab yourself a couple of spice racks from Ikea, and hey presto – instant book shelf! Left of centre more your style? 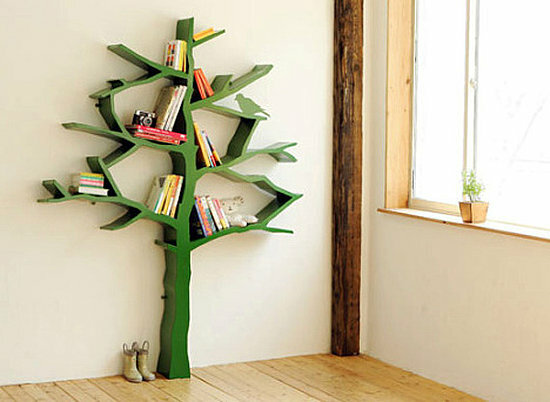 How about branching out into this Nurseryworks Tree Bookcase? Bright, bold and beautifully named, the Dickens bookcase is storage and style all in one neat package. 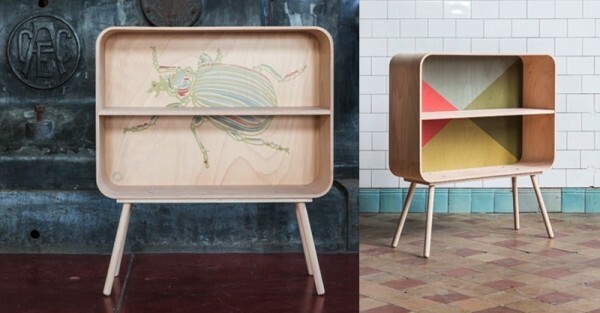 Certainly not for the budget conscious, but sublime nonetheless, is the range of book storage from Sand For Kids. Visually stunning (and almost a crime to cover up with books) are the Television Scarabee and Diamond shelves from Savo & Pomelina. From budget to boutique and everything in between – there’s no excuse for your children’s beautiful books to languish on the floor any longer!